Large, medium or small, there is a crossover out there that will fit your family’s needs. In this edition of Bay Area Houston Magazine, we look at two examples of how diverse 2017 SUV models can be. 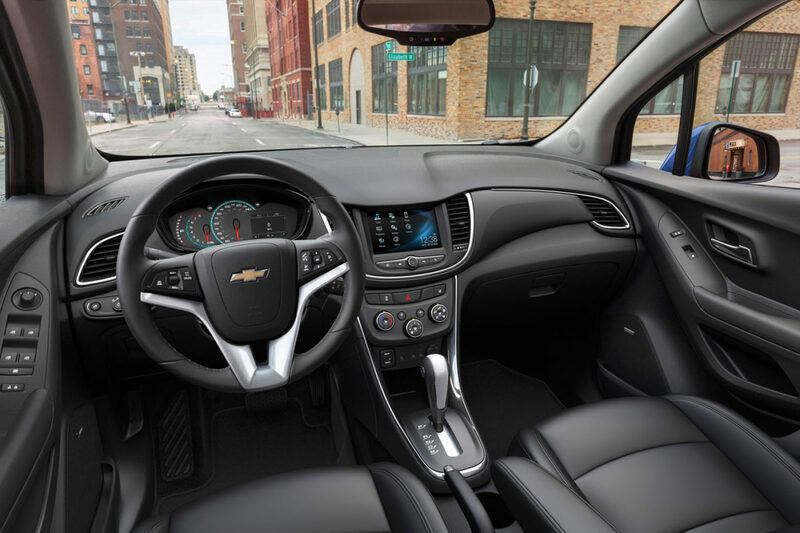 The Chevrolet Trax falls under the subcompact category and like all other SUV’s has plenty of competition. However, in this category, the proportions are weird. Most subcompacts have a very short rear overhang and a tall greenhouse, making them look more like a phone booth. But despite their diminutive size there are advantages to owning one, namely, maneuverability. 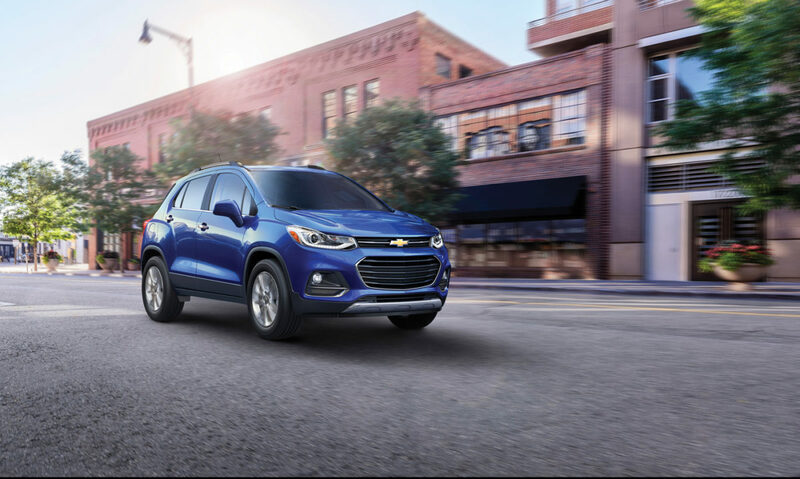 The 2017 Trax gets a major refresh that brings its looks more in line with others in the Chevy lineup. The new front facia and headlights give this crossover a fresh, modern appearance. Wheel haunches and sculpted lower door panels give it a “taught” look. The updated dash has just the right curves to bring interest to control surfaces. 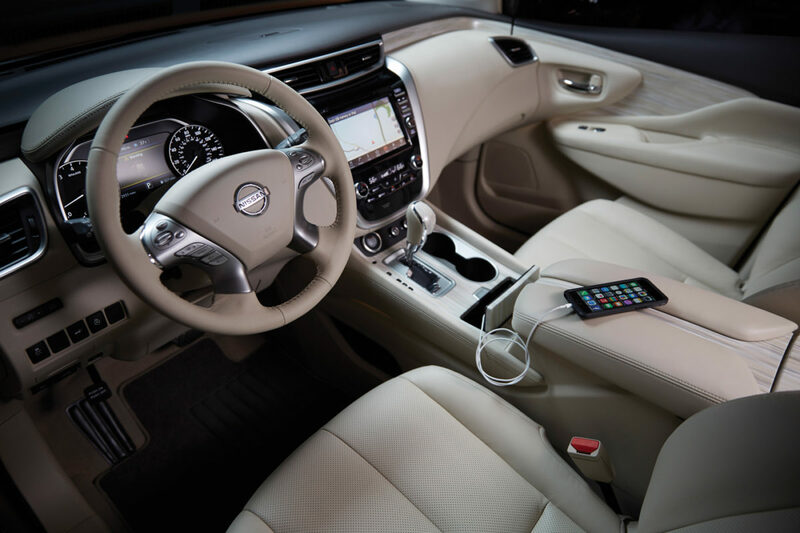 Electronics include a 7-inch touchscreen, Apple CarPlay and Android Auto, a rearview camera, Bluetooth phone and audio connectivity, all standard. 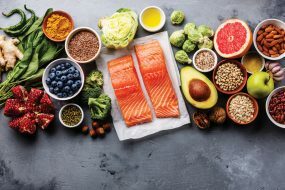 Due to its short wheelbase, the ride might be a little choppy for some but is perfect for delivering the kids to school or sports events and runs to the supermarket. To those that argue the midsize Murano belongs in the full-size category then they haven’t driven a Suburban or Armada. We haven’t driven a nicer, more family friendly do-all than the Murano. Its sharp, distinctive exterior shows a conservative boldness that most others in this category don’t have. Nissan calls the new grille “V-motion,” just one of the design features that contribute to its swoopy look. The interior is luxurious. Some premium luxury SUV’s aren’t this nice. Seats are the most comfortable among the throngs of competitors. Design, execution, materials and quality rank at the top of our list, especially at the Premium trim level. 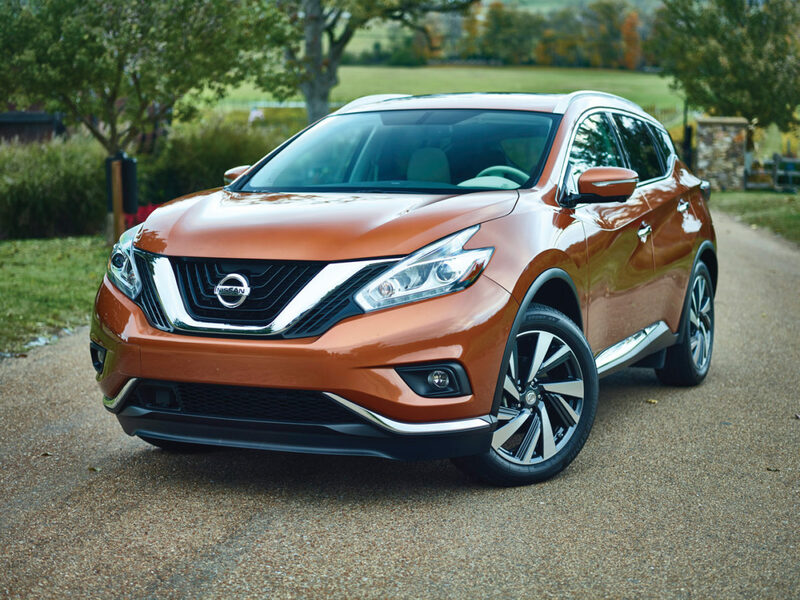 The Murano is powered by a 3.5-liter V-6 that delivers 260 horsepower to the front or all-wheels through a CV transmission. Say what you will about continuously variable transmissions, Nissan knows what we didn’t like about them and fixed it. This CVT feels like it has gears and acts like a grownup. Mileage is 21 MPG-city and 28-highway. Whether around town or on the highway, the Murano rocks it.